Vinaigrette has activated the street and improved the pedestrian experience. 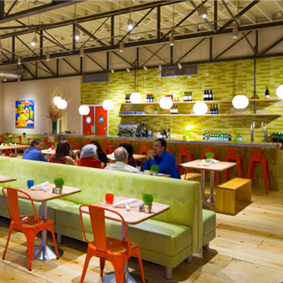 It has also become a local meeting place for many residents, who were underserved by restaurants until Vinaigrette arrived. The urban design strategy of this innovative infill project is to remake the street and the block, and re-introduce shared courtyards, an urban typology traditionally employed in this historic transitional neighborhood. 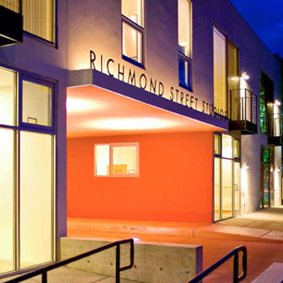 The Richmond Street Studios are located in the heart of Albuquerque’s vibrant Nob Hill retail, office and entertainment district. 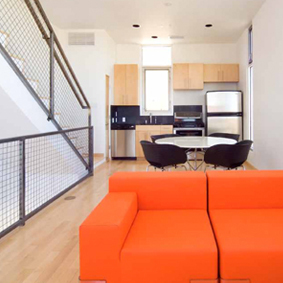 Located directly on Santa Fe’s ‘rail trail’, the Pacheco Street Lofts are a convenient five-minute walk from the new Railyards Park. 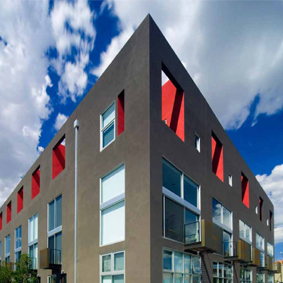 Repurposing the Southern Gas Company building was part of the first phase of our Silver Lofts development in downtown Albuquerque. 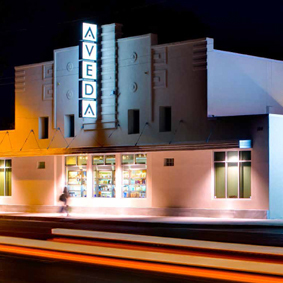 Aveda Institute, salon and corporate offices for Mark Pardo. 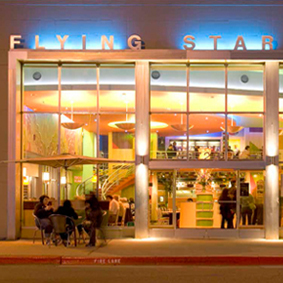 The site also includes spa retail services and a call center, which generated new jobs in that neighborhood. 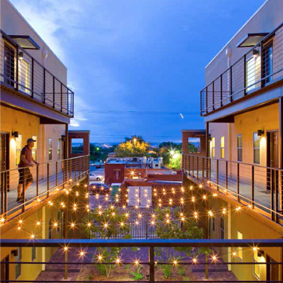 Bricklight Courtyards is a mixed-use infill development located in Albuquerque’s dense university area. It consists of 7200 square feet of retail space and 46 apartments distributed across four buildings and separated by individual public and private courtyards. 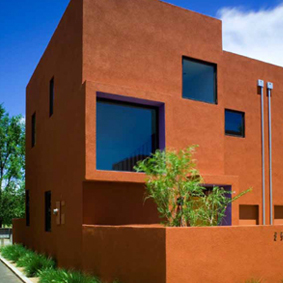 Located in Albuquerque’s semi-rural North Valley, the Veranda Compound is the final project in a suite of four innovative infill developments in this historic area. 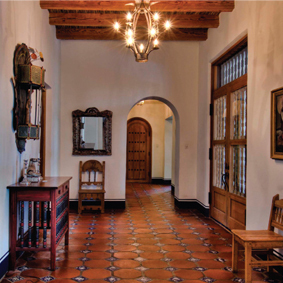 Truly a legacy project, the goal of this expansion was to protect the historic buildings and beautiful farmland while sustaining a financially viable operation.